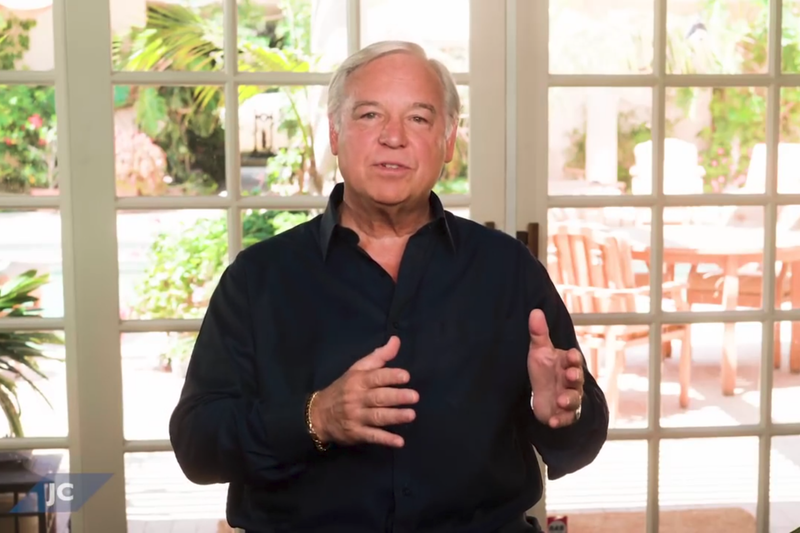 In this video, Entrepreneur Partner Jack Canfield lays out some tips on how to accept and ask for feedback. Canfield explains it is important that you realize feedback is there to help you — not to hurt you. If you are able to think about feedback as a gift, then you can get past the idea that feedback is simply a person who is being overly critical of you. Feedback is there for you to achieve better results; better results will enable you to become more efficient at reaching your biggest goals. One of the main tips Canfield recommends is being willing to ask for negative feedback. Canfield mentions that many people hired consultants to pinpoint discrepancies in their work or areas that could use improvements. You, as an employee with initiative, can get this service for free by simply asking for it. During moments where you are receiving negative feedback, it may feel hurtful at first, but do not react negatively, as a result. Instead, Canfield stresses giving a polite response and remaining gratefulf or their willingness to give feedback. An example can be, "Thank you for being willing to share that with me." Finally, don’t forget to ask the right person when looking for feedback. Instead, of seeking the feedback of co-workers or close friends, take the leap to simply ask your manager. Click the video to hear more from Canfield on feedback.